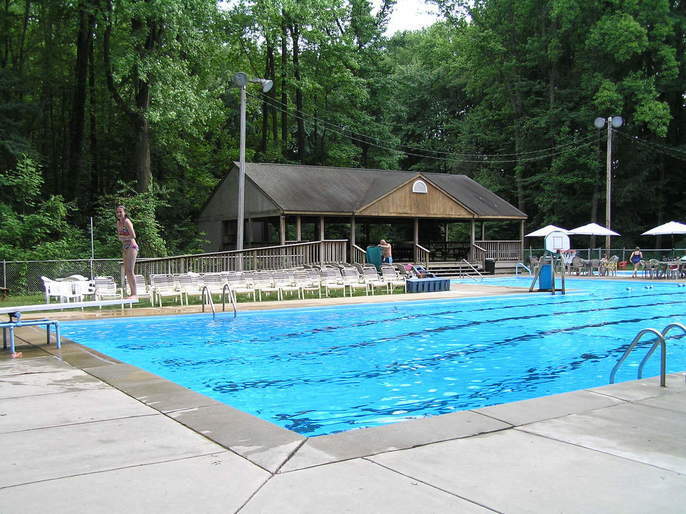 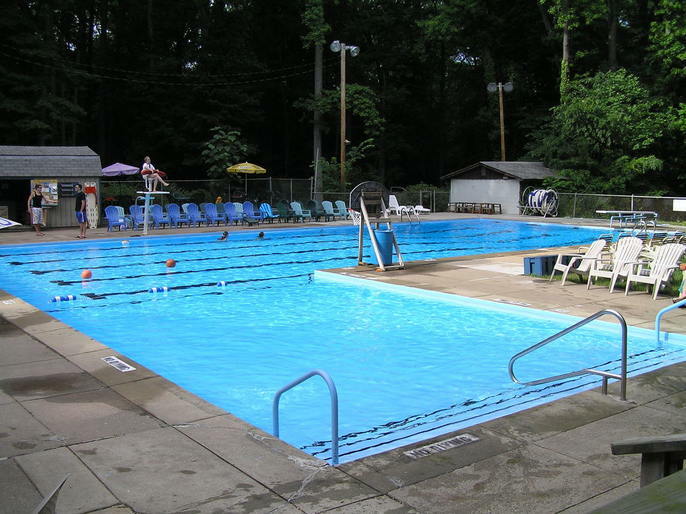 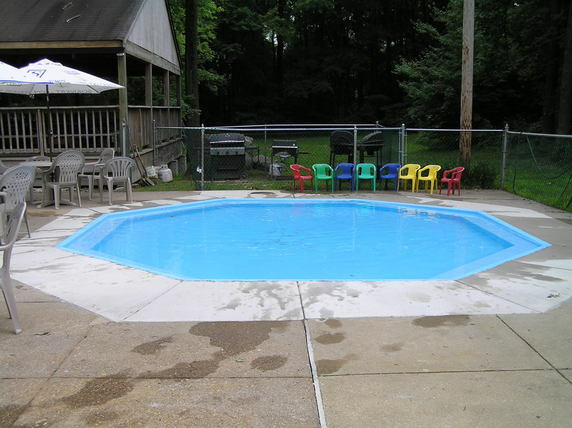 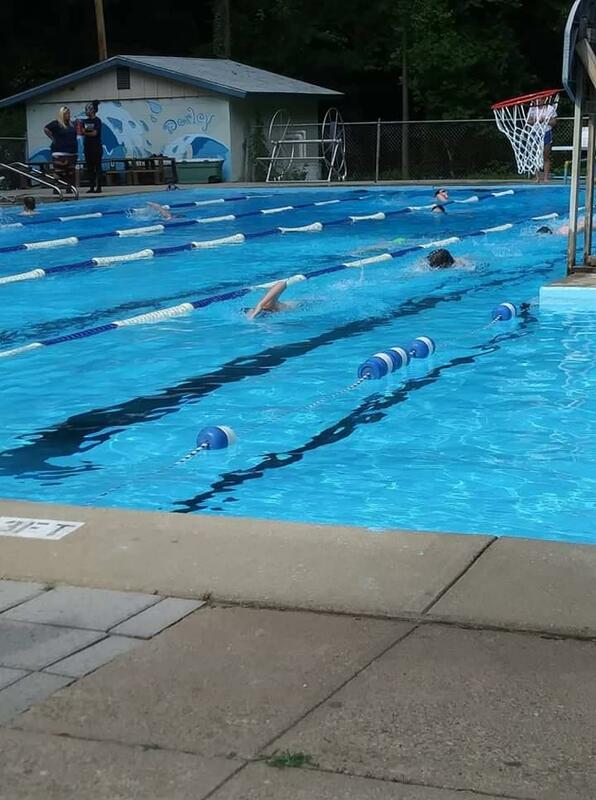 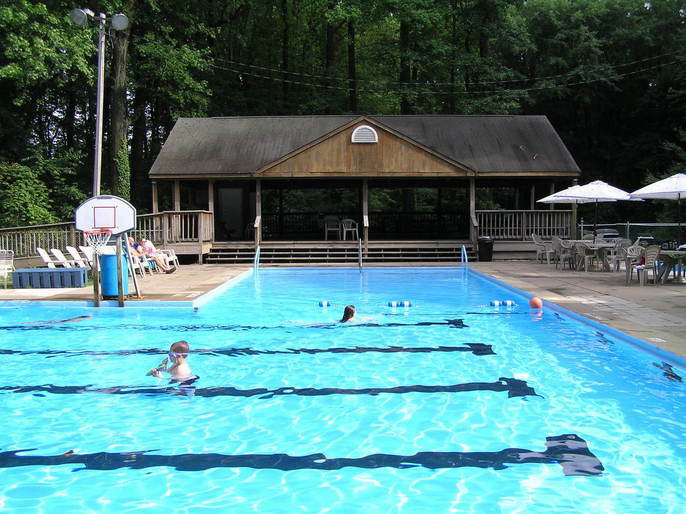 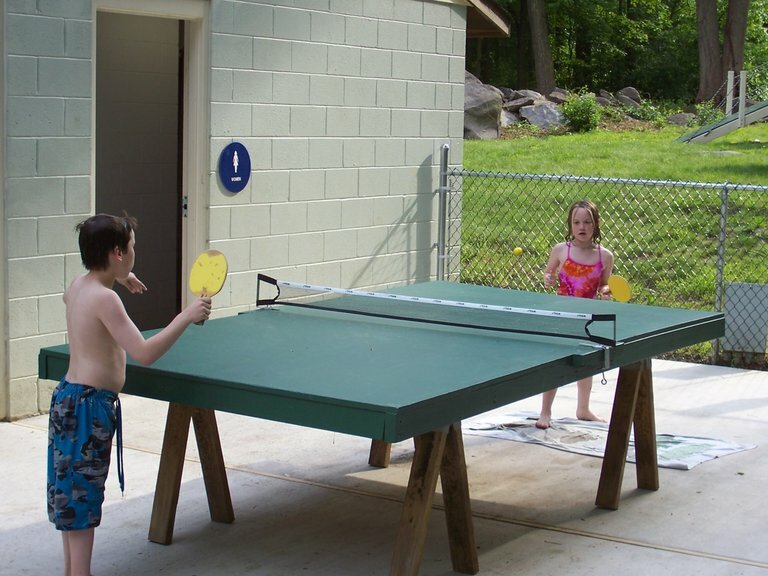 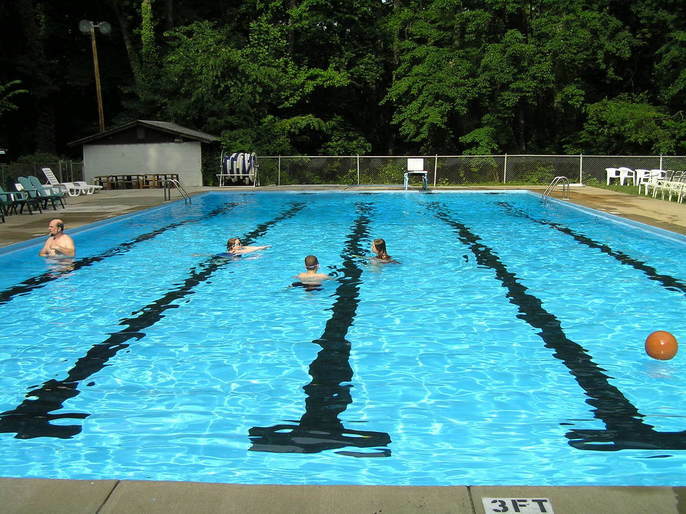 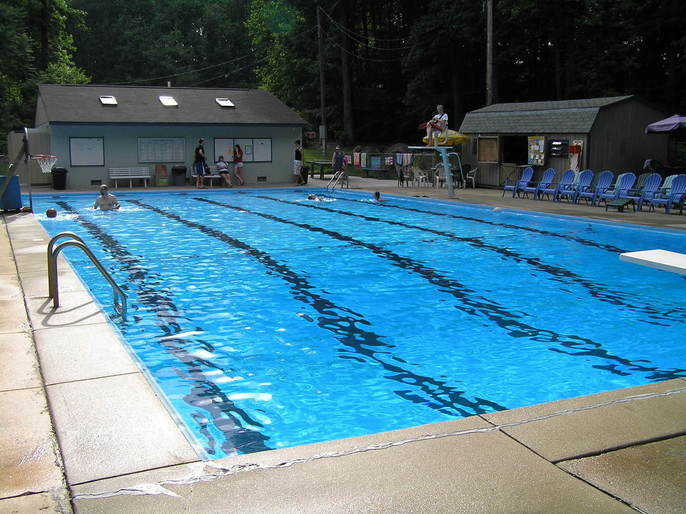 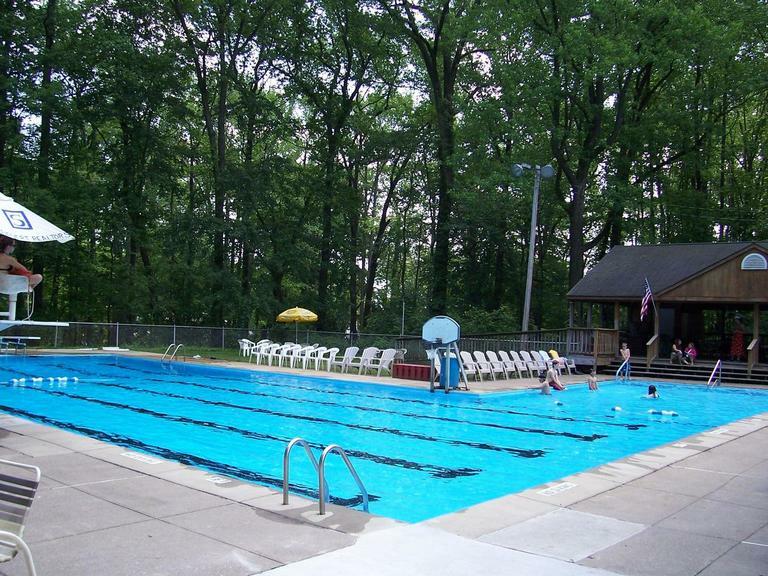 Darley Swim Club is a private club set on 18 wooded acres. 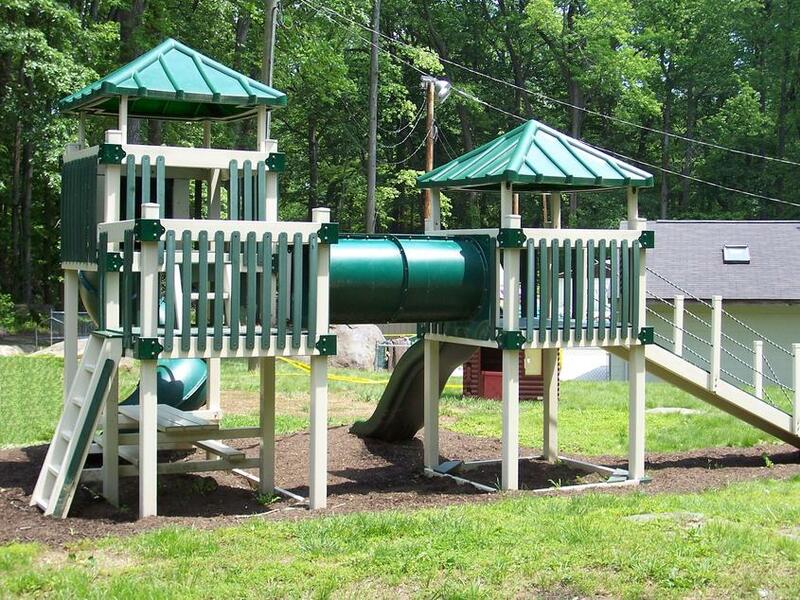 We're located on Naamans Road between Darley and Meetinghouse Roads, right across from Talley Middle School. 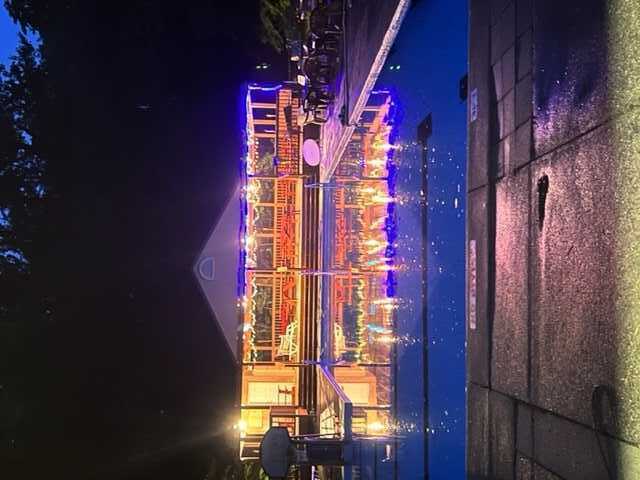 The fun-filled social events, a large pavilion, gas grills, clean bathhouses, huge athletic field, baby pool, play area and much more.